Car wrapping is booming the world over as drivers realise that it’s the best way to completely changing the look of your car, with materials like the popular matte back, matte blue, gloss white and black, carbon fibre and more, the personalisation prospects are infiniteWrapping a car is the most cost effective way to change your vehicles appearance.It also protects the bodywork which helps the vehicle hold it’s value. When it comes to giving your car a new look and paint protection, you truly cannot beat a vinyl wrap.Vinyl products from manufacturers such as 3M, Hexis, Arlon and Avery are now so advanced, they can be removed quickly and easily without leaving any residue on the paint surface of the car,revealing the perfect finish that was present prior to the car being wrapped. Wraps change the whole car apperance, wheather drastic with a custom designed graphics, or subtle, by going for something like Gloss white. They also add a paint protection cover that will help it hold it’s value when it’s time for sale. -Does NOT devalue the resell value of your car like a paint job does. 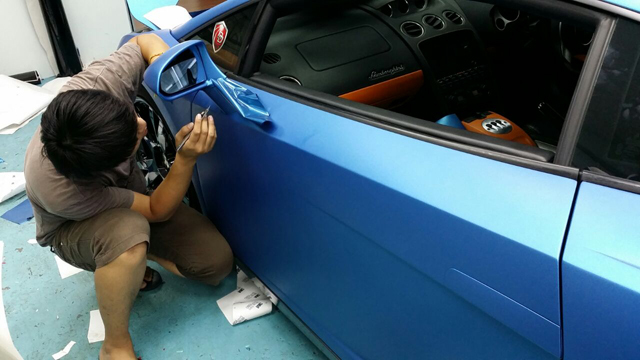 -Vinyl car wraps protect your OEM paint and are 100% removable. 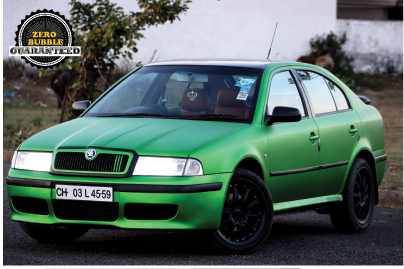 -You can restore the car to it’s original colour by removing the wrap. -Warranties and/or lease agreements remain valid. Painting can void warranties and is not a lease option. -Cost for a vinyl vehicle wrap is considerably less (nearly half) than a comparable paint job. -Many of the styles can not be reproduced by paint. -Vinyl car wraps wear as well as, or better than paint. -Vinyl car wraps come in many colors and can have a matte, semi-gloss, gloss, brushed steel, carbon fiber, matte metallic, chrome and even leather-like finishes. 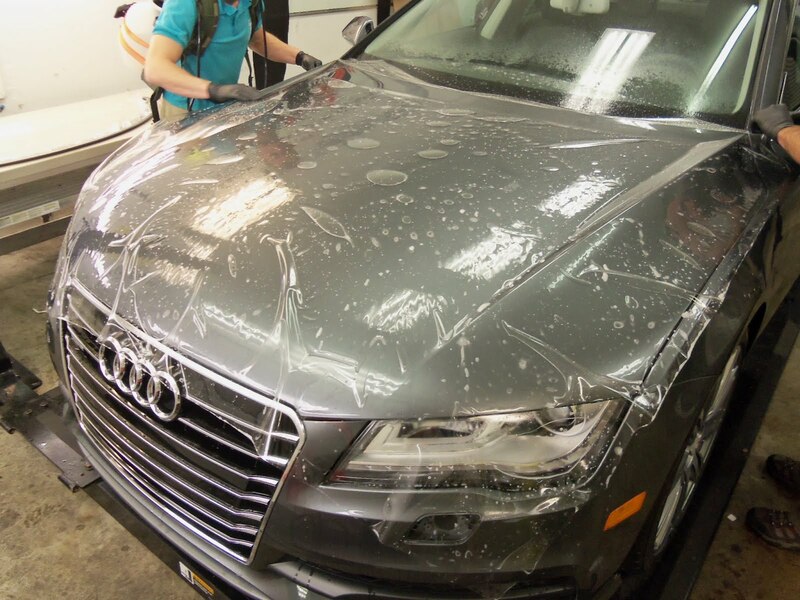 -Expensive, color-matching paint fees are unnecessary for scratches or accident vehicles; just re-wrap the section that needs repair. -It’s difficult to tell it’s not paint. -You don’t have to wrap your entire car; you can just do your hood, roof, mirrors, stripes, etc. 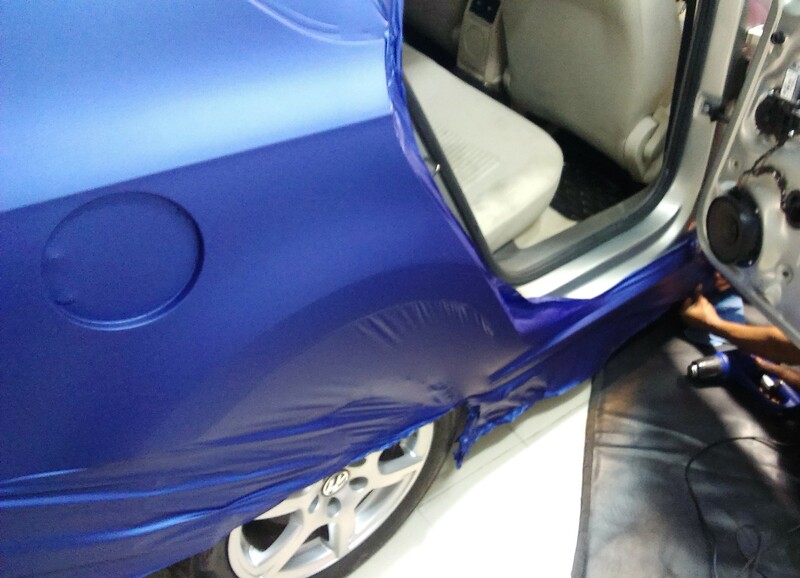 was damaged can be easily replaced, providing a perfect match. 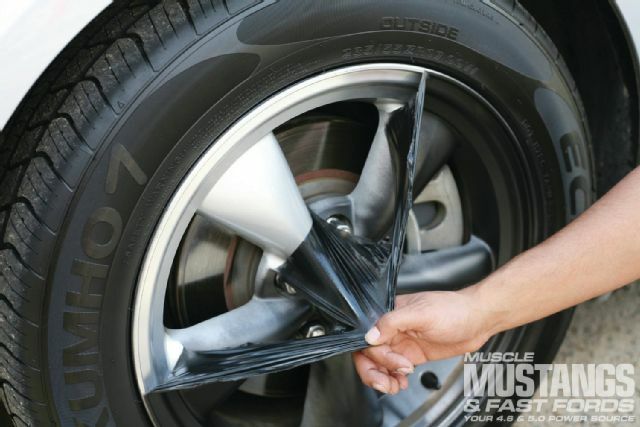 -Hides dings or scratches and “freshens” the look of your vehicle.